BMO Online Inventory Malaysia provides you access to view items on hand easily without any hassle. With this function made available to your company, your employees can then see if the company’s inventory can commit to fulfil customer’s request and plan their supplies to meet customer’s demands. In addition to that, you can determine resources for your HQ and multiple branch locations . In this tutorial, we will guide you on how to view your item on hand. 2. 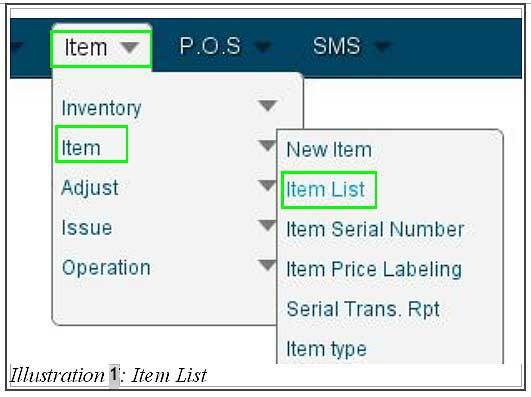 At Item List, click on On hand on the right column as highlighted in the illustration below to view On Hand Item. 3. 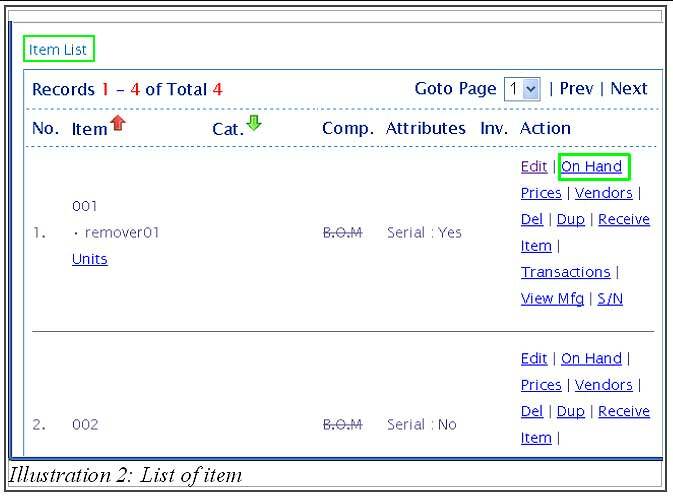 You can now view the on hand’s item detail as shown below with inventory location stated.